Damon and Elena ❤. Damon and Elena ❤. 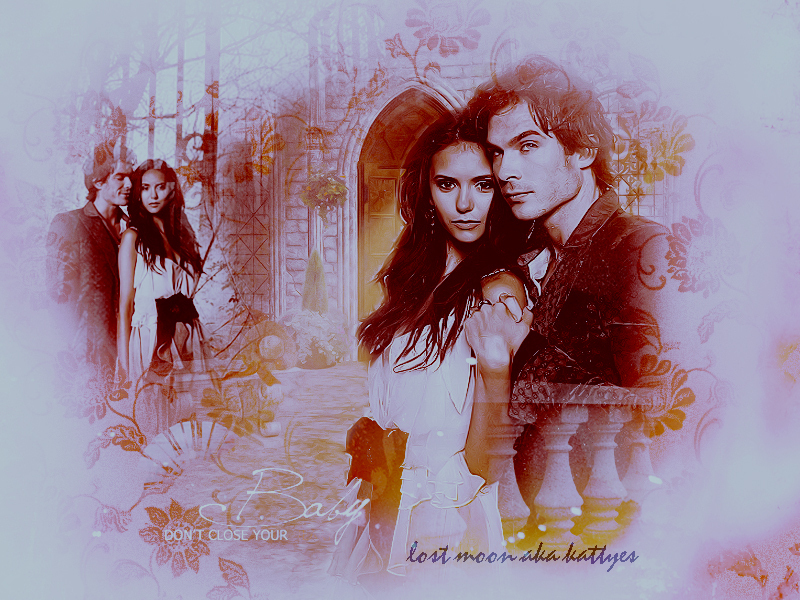 HD Wallpaper and background images in the Damon & Elena club tagged: delena the vampire diaries damon salvatore elena gilbert ian somerhalder nina dobrev.